The main application area of Balluff vision sensors is the field of reliable error and quality checks. 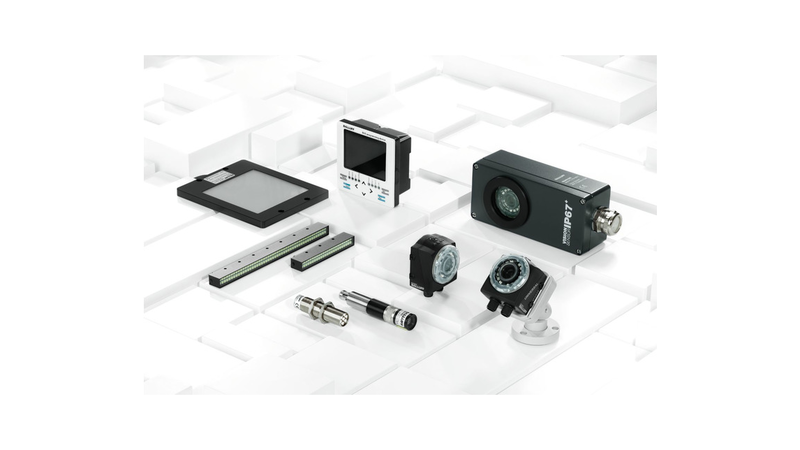 Their versatility gives rise to a range of tools to enable the best possible monitoring of production processes. In addition, each of the variants is characterised by its own special features. This all-rounder is really easy to use. You can select the right vision sensor type for your needs so that you get the best solution for every single scenario.